Open Days at Cruden Farm offer a relaxed and friendly Sunday experience. The property was left by Dame Elisabeth Murdoch for people to enjoy and consists of wondrous manicured gardens and peaceful walking areas, set amongst interesting bushland and lakes. The sights and scents at Cruden Farm constantly alter throughout the seasons and there are many plants and trees to be discovered. 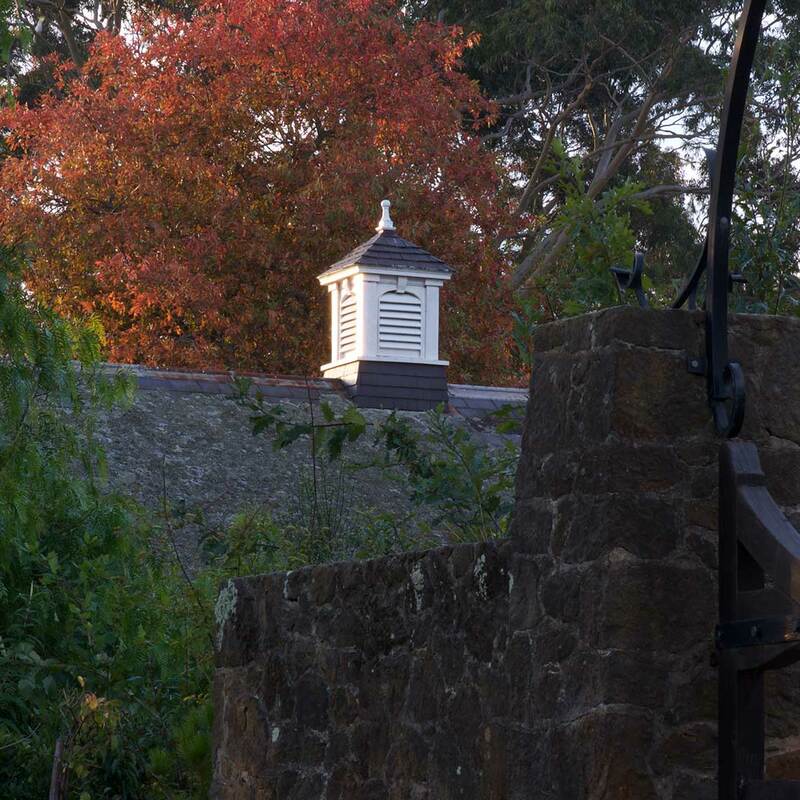 During the months when the garden is truly spectacular, Cruden Farm presents an Open Day, when you can go on a tour or just come for the day and take a leisurely stroll around the gardens and farm. You are welcome to bring a snack or lunch or you can purchase light refreshments from our pop up kitchen window. We don’t serve fancy meals but we do have freshly baked homemade goodies. If you are a keen gardener, you will really enjoy doing a tour to learn more about this extraordinary place. At 10am on Open Days, a member of the gardening team leads people all around the gardens explaining Dame Elisabeth’s vision in developing it over 80 years. Tours last for over an hour. If he is available, Michael Morrison is happy to answer questions and sign a copy of his book about Cruden Farm — ‘The Garden Diaries’.